Home Mind Fitness	Soul Candy Sunday: 6 Awakening Rituals that Transformed my Life & Shift me to Higher Vibration! Diet Makeover Series 002: Yo-Yo Proof your Diet ! 20 Must Reads: All You Need to Make 2013 Your Fittest Year So Far (part 01) ! 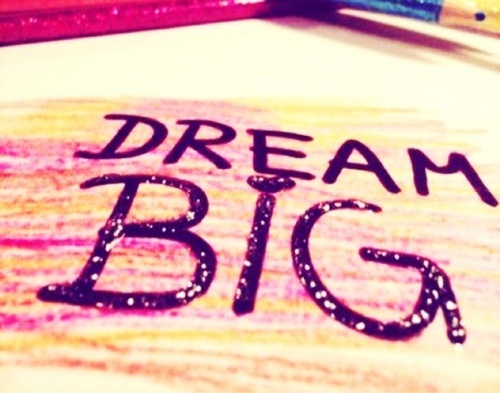 HAPPY VALENTINE’S DAY: DREAM BIG !! Mind First – The Body will Follow: Become a Ninja Goal-Getter!